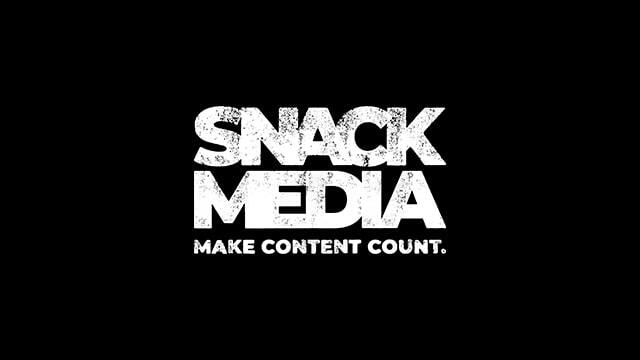 Snack Media, today announced it has launched StreamFOOTBALL.tv – a service that enables football fans worldwide to discover live content based on their interests and viewing preferences. With fewer fans watching TV and more going online to watch sport, Snack Media and StreamTime teamed up to create this ground-breaking service. StreamFOOTBALL will aggregate the live football content landscape across all social platforms, linear and OTT providers. The service will feature football clubs, players and major publishers such as BBC, Sky Sports, Eleven Sports & BT Sport. They will all be positioned alongside programming from the growing universe of fan content creators giving viewers a one-stop-shop for all football content. A joint venture between Snack Media and Stream Time, this first-to-market product will allow publishers to structure their content, grow audiences, drive new revenues and deliver millions of fans a personalised guide of upcoming cross-platform live football streams. Streaming is the modern way of delivering and consuming live content. The BBC received 66.8m match requests during the 2018 World Cup – more than double the number in the previous tournament – and millions are being spent on media rights to broadcast football online. Hundreds of millions of users are consuming live content daily through Facebook, Instagram, YouTube, Twitter/Periscope and other platforms. StreamFOOTBALL has been developed to combine and present the most relevant and engaging live football video content en masse. “It is an exciting time as traditional media rights are being disrupted and viewing habits are moving online as the quality of live streaming improves. Upon meeting Niall and learning about Snack Media’s influence & experience, it was an easy decision to work with them on StreamFOOTBALL.” added Stream Time CEO, Trevor Evans.